Your horse bites, kicks, pins their ears, rears, or strikes when you are near them. These are normal horse behaviors, but they are dangerous. 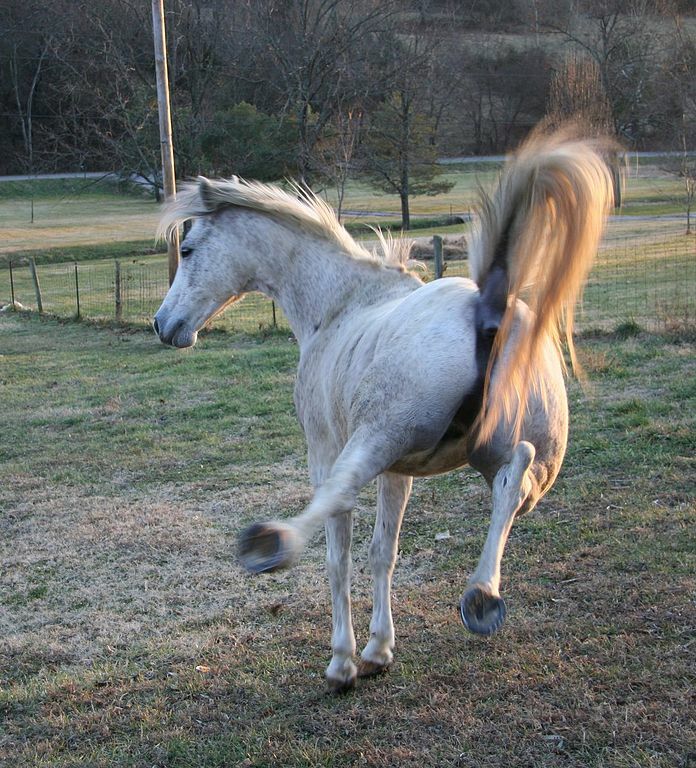 Your horse needs to be taught to refrain from these actions when people are around, no matter what. This is especially true at feeding time, when herd dynamics come into play the most. Show your horse other ways of communicating with you besides dangerous behaviors. And, be sure to communicate to your horse that dangerous behaviors are not acceptable when/if they occur. Your horse cannot be touched all over his or her body or will not stand still. A horse that is constantly wiggling or sensitive to touch is not relaxed, attentive to you, and/or accepting. They may also have underlying physical issues that are creating discomfort. Work to be able to touch your horse allover–including their legs, ears, underbelly, flank, and tail–while encouraging them to stand in a relaxed and safe manner. The key is to work with your horse until the desired response is achieved. You have been stepped on, kicked, or hit by your horse while handling him or her on the ground. 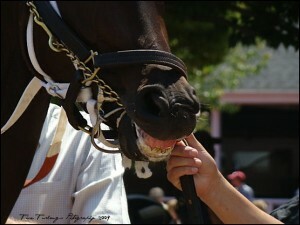 There are many places your horse can put his or her teeth/hooves/legs besides onto you. 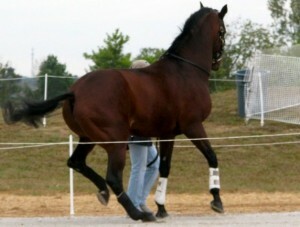 If it feels like your horse is crowding or pushing into your space, then you need to teach them about your boundaries. Injuries to people on the ground are often avoidable and usually the result of a lack of awareness/action on the handler’s part. Establish boundaries for safety’s sake. This is especially important in unpredictable or dangerous environments; your horse needs to know how to react/respond without hurting you. You cannot lead your horse places it does not want to go. This might be into a trailer, through a puddle, away from other horses, or past a certain object. If your horse consistently refuses to follow your lead, then a) they don’t understand you, or b) they do not experience you as a safe or credible decision maker. Take the time to work through sticky spots until your horse will follow you with confidence. 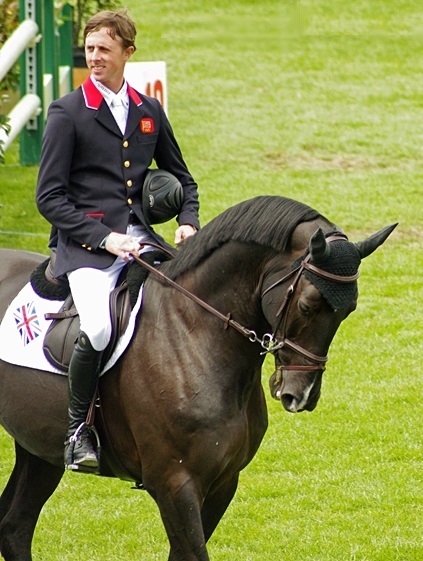 You are not able to influence your horse unless you have a halter, rope, or bridle on them. Horses communicate through body language. They can sense and respond to extremely subtle cues, including changes in energy levels or emotions. 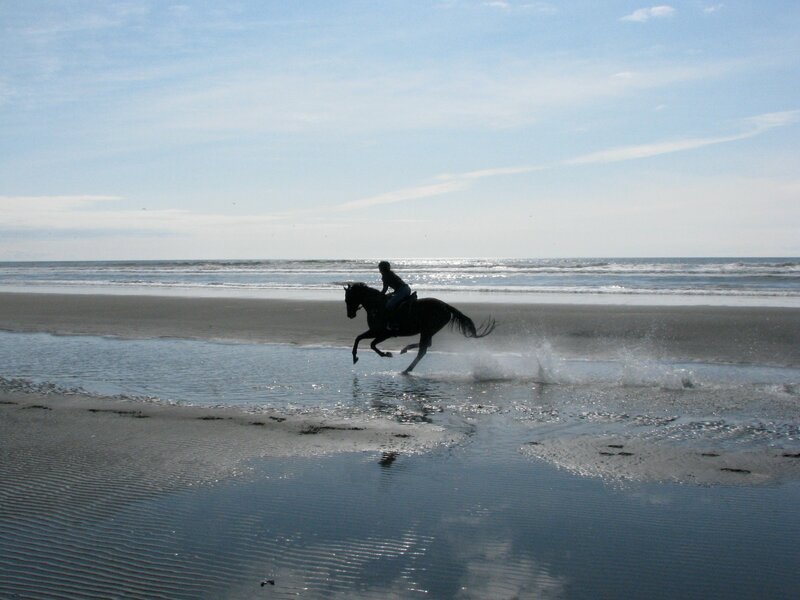 One sign of a harmonious partnership is that the horse and human do not require tools to communicate with one another. You require a “show of force” to handle your horse safely. If you feel like you must use chains, whips, drugs, twitches, natural horsemanship sticks, or other threatening devices in order to safely handle your horse, then they (or you) are not adequately trained. Start by checking your own effectiveness as a handler. Educate yourself on the differences between assertive communication and aggressive communication. 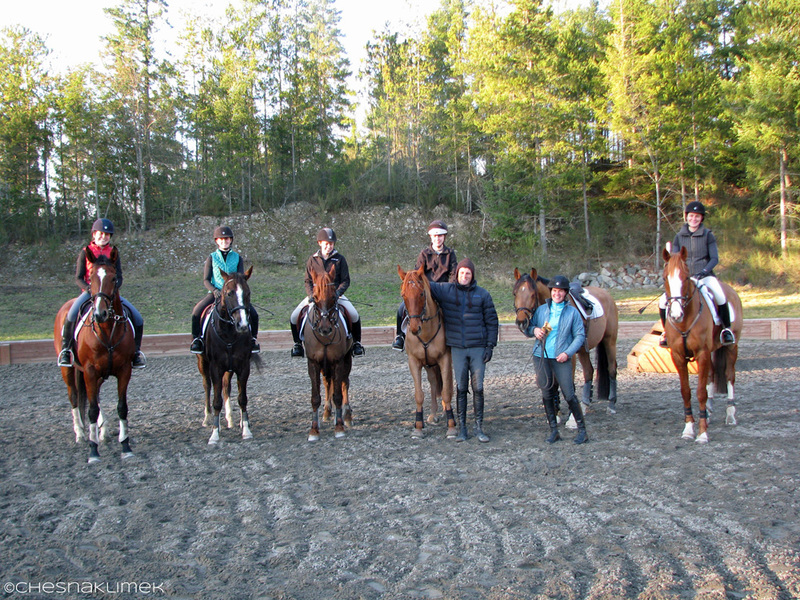 Focus on establishing basic communication skills and understanding between you and your horse. 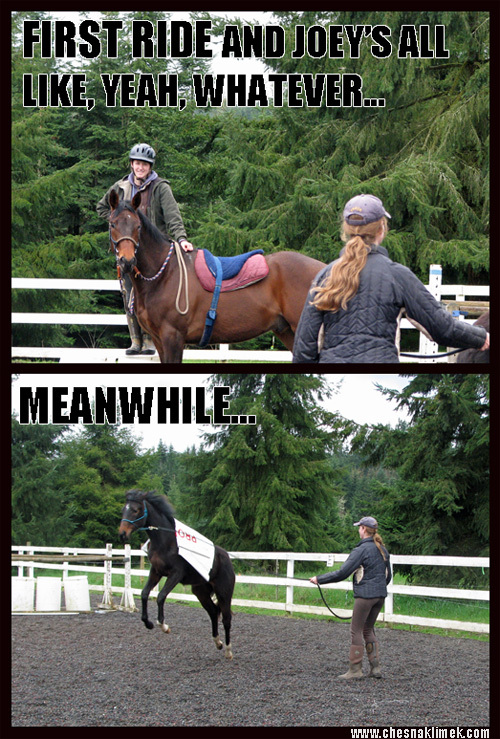 Use tools discriminately to enhance understanding between you both, not to try to bully your horse into submission. You have to make conscious decisions about how you handle your horses and what kind of relationship you want with them. Doing this on the ground, instead of in the saddle, is a great place to start. If you’re experiencing some of the challenges listed above, know that the relationship you have with your horse on the ground CAN be different. If you feel stuck in your groundwork skills, you can always seek help. Please feel free to leave your comments and ideas below!